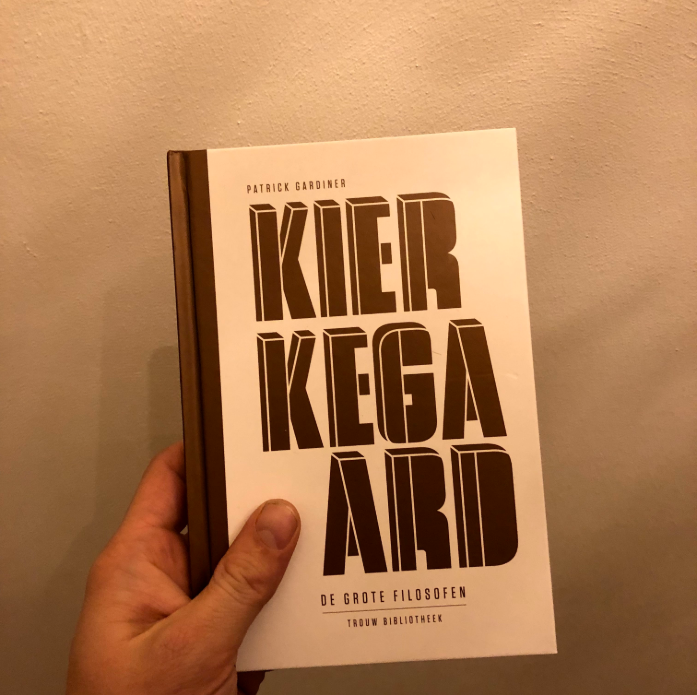 In general, philosophy has a reputation of being hard to understand, and Kierkegaard certainly does nothing to lessen this reputation. He was largely misunderstood in his lifetime, but also very aware that he was ahead of his time. Maybe that’s why he was an enormously prolific writer. His works are often complex and paradoxical in tone and plentiful enough to ponder on its meaning for many lifetimes. This book has the almost ungrateful job of trying to give an introduction to this rebel amongst philosophers. No easy task. And the writer does not help himself by choosing overly complex phrasings for already complex matters. So this is not an easy read. And, being an introduction, I expected a different writing style. But I did enjoy the biographical background information about Kierkegaards’ life in the first chapters. After that, Gardiner picks out 4 seminal works to explore main Kierkegaard themes. He does so by offsetting these to other philosophers, especially Kant en Hegel. But without necessary background this can quickly get complicated. (I had to keep notes.) Nevertheless, I especially enjoyed the Abraham paradox as a thinking exercise, and this book also provides nice starting points on Kierkegaards’ thoughts on subjectivity, immorality, individualism and the leap of faith concept.